Making early access more accessible! We wanted to announce some changes to Switchblade’s pricing and how it affects new players looking to buy the game. Previously, Switchblade was priced at $19.99. 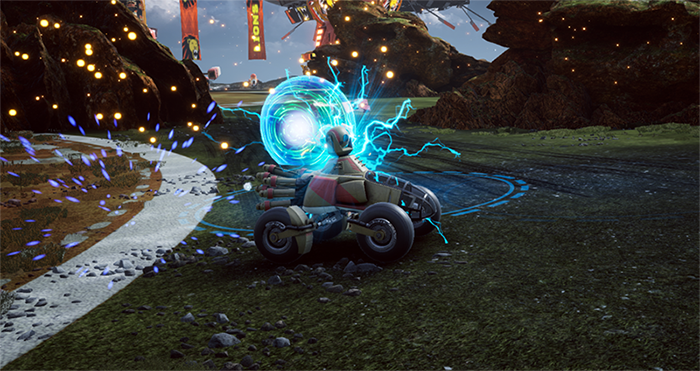 With that purchase, players got access to The Founders Pack which provided them with full access to all vehicles along with cool skins denoting their early support for Switchblade. With the latest update, The Founders Pack will no longer be provided with new purchases of Switchblade. Replacing it will be a selection of vehicle packs with some being offered at a lower price. These vehicle packs, detailed below, are intended to give more people the opportunity to get into Switchblade for a lower cost with a smaller selection of vehicles, with the option to upgrade to access more vehicles in-game. These changes are being rolled out today on Steam and November 19th on PS4! You can find more details in the patch notes along with a list of known issues here. (It might take a few days for the dust to settle and for the prices and packs to be accurately updated on Steam). The reason we wanted to offer these new packs is to put a renewed focus on growing the player base and gathering more feedback for early access. To supplement the vehicles being offered in the packs, a new daily rotation of 10 vehicles will become available to all players to ensure that there will be no duplicate vehicle choices when picking your team’s loadout. The daily rotation will help keep games feeling fresh and dynamic every day and allow players to try out new vehicles with the option to purchase permanent access to them from the store. 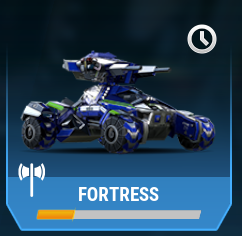 Vehicles in the day’s rotation will have a symbol in the top right corner of their portrait, as shown below. The Founders Pack is our way of saying thank you for being amongst the first wave of early access. However, the team will be looking at adding even more ways for us to say thank you in-game through mastery titles, player skins and more… Watch this space! Along with these new packs, we’ll be making some tweaks to the pricing of some of the in-game store items to accommodate how Starter and Epic pack players choose to acquire permanent access to more vehicles. The main reasons behind these changes are to express that no single vehicle is better than another and it allows players to make purchase decisions with their bit cash based on their personal preferences instead of a vehicle’s price. The battle point costs remain unchanged as a progression system for players to work towards earning new vehicles through playing the game. Players can continue to earn bit cash through daily logins, vehicle masteries and daily challenges so make sure you get saving and spend wisely! Be sure to check out the new packs on steam! To keep you all updated on the progress of the Switchblade Winter Roadmap, we’re putting the final touches on The Porcupine and will be releasing this new vehicle into the game in one week! 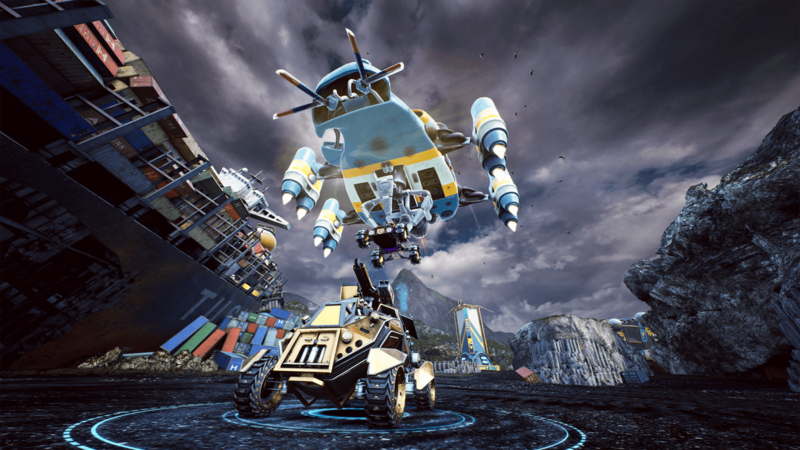 We’re really excited to see everyone get their hands on this new scout vehicle. It’s got a mix of fast attacking abilities with a few tricks up its sleeve and we’ll be showing it off on our social media accounts soon! Be sure to follow all of the Switchblade social media accounts and join our Discord to stay up to date!